Violinist Billy Bang is equally at home whether performing heady, modern-jazz-style improvisation or when churning out a straightforward swing vibe within mainstream contexts. Here, saxophonist/flutist Sonny Fortune, pianist John Hicks, and others lend their wares to this generally invigorating 2001 production. 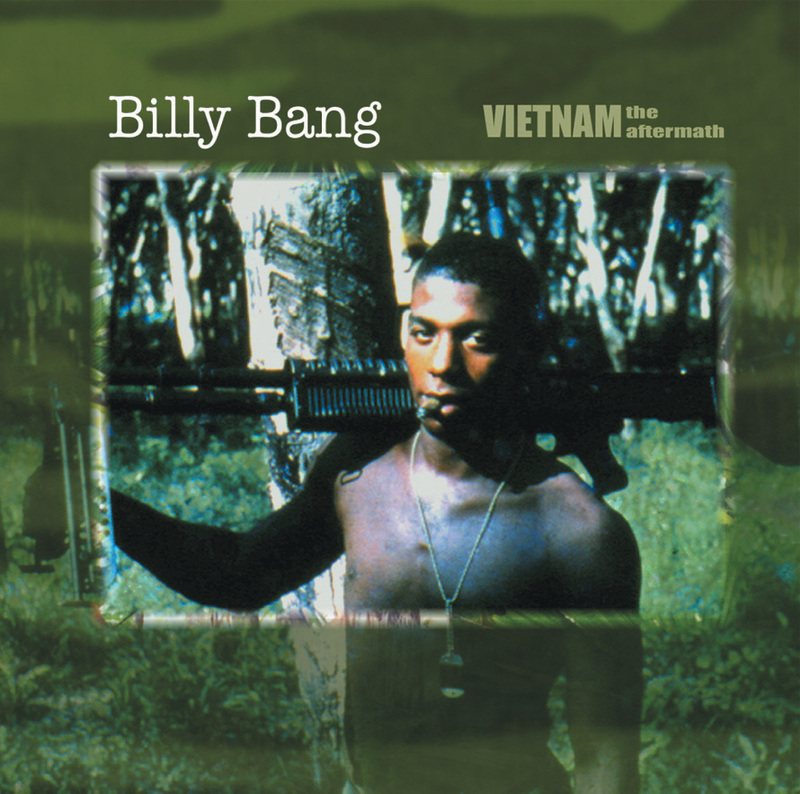 Based upon his Vietnam War experiences, Bang and associates meld Southeast Asian modalities with Western scales and bouncy swing vamps amid a few tenderly executed ballads. The violinist and tenor saxophonist Frank Lowe engage in some heated dialogue during the hard-driving "Saigon Phunk," while the venerable Lawrence "Butch" Morris conducts the septet on "Bien Hoa Blues." Hence, this program is fabricated upon interweaving Asian undertones, groove-laden rhythms, and the instrumentalists' strong soloing. However, some of the compositions are less memorable than others, although the violinist's steadfast commitment to this deeply personal undertaking cannot be compromised.